Samsung Galaxy S5 vs. Galaxy S4; worth the upgrade? 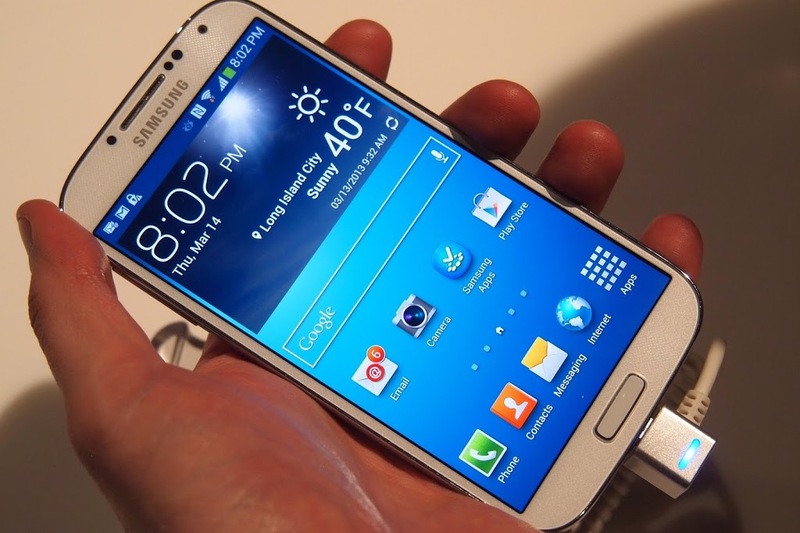 This week, at MWC 2014, Samsung, the Korean tech giant, unveiled it’s new addition to the Galaxy S series, the Galaxy S5. Is this phone a good successor of the Galaxy S4, and should you buy this upgrade? So to answer those questions, here is a comparison between the S4 and S5. A further comparisson of the S4 and S5 here! Looking at all the specs beside each other, to be honest, it kinda dissapointed me, hearing the rumors they would upgrade the screen, but the screen is just the same resolution, and knowing Samsung I expected some really awesome new functions, but they only added waterproof and a heart beat sensor… But on the other hand they did upgrade the processor quite a lot, and the GPU too, so performance wise it did improve a lot, but it’s a shame they sticked with the 2GB of RAM because Touch Wiz is known to use a lot of RAM, so it would be usefull. And not to forget, the camera, the resolution is not that impressive, but the recording, that is, the S5 can record video with an impressive 4K resolution, so this is quite an impressive recording resolution for a phone! So to look at the phone it just made the default improvements, so to me it’s more like an upgrade then a real sucessor, but if you want the best of the best and are willing to pay 750$ for it, then this is the phone for you. And after all, Samsung did take a surprising hit with the Samsung Gear Fit, so Samsung has still done something. So if you want the best technology, it’s tempting to upgrade, but I’m not too impressed with the improvements, for the 750$, that’s quite a lot, you get about the same specs with the Nexus 5 that costs only 350$!